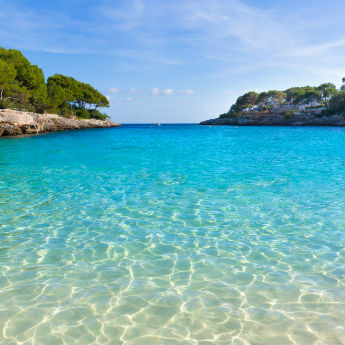 Ibiza, the White Isle, the Balearic island that is the perfect mixture of party and relaxation. 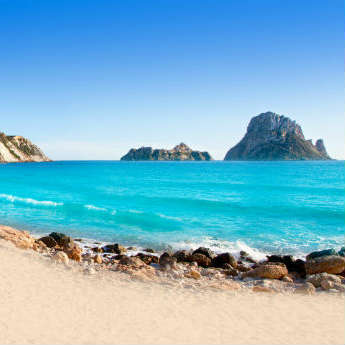 There truly is something here for everyone; whether you’re an adventure addict wanting to try out parasailing, a party animal who wants to experience the best of the clubs or a family just looking to relax on the beach and create precious memories for the future, you'll find something you like in Ibiza. If you’re thinking about going to Ibiza this summer, these 10 photos will make you want to go as soon as possible. 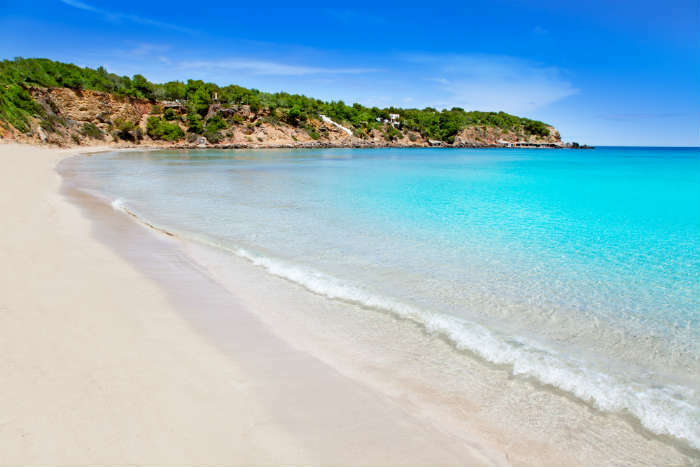 The beautiful, clean beaches of Ibiza are just a part of this island that makes it pretty special. Whether you’re looking for secluded coves, beaches with a great sunset, rocky outlets perfect for cool Instagram photos or a family friendly stretch of sand, there are plenty of beaches around the island to discover. Cala Llenya, near Santa Eularia, is a pretty beach to spend the day at with its fine sand and a back drop of green trees. Along with the beaches, there are the beach bars which provide a great place to grab a refreshing drink in the midday sun or some food to refuel for an afternoon on the beach. 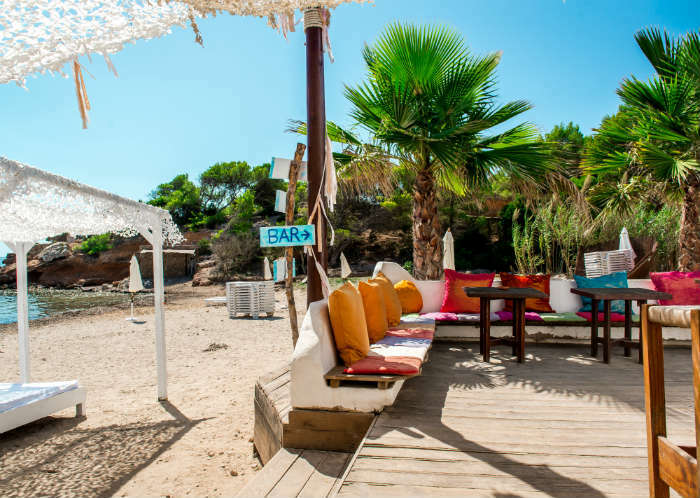 If you’re on a beach, it’s more than likely there’s a place nearby where you can plonk yourself down on a comfy seat or cushion, bask in the sun while listening to some chilled out music and enjoying a true summer Ibiza pastime. 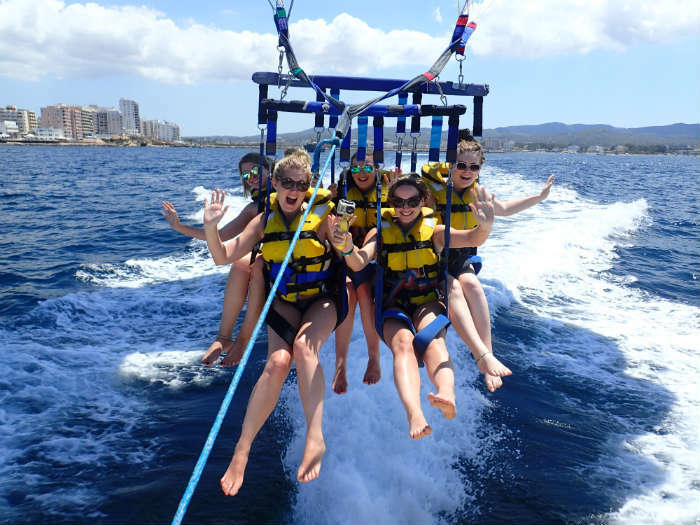 For those of you that want a bit of action and adventure on your holiday, why not try your hand at parasailing and get a view of the island that you won’t be able to get anywhere else. Glide over San Antonio Bay and see Ibiza from a bird’s eye view, as well as getting a rush of adrenalin at the same time. 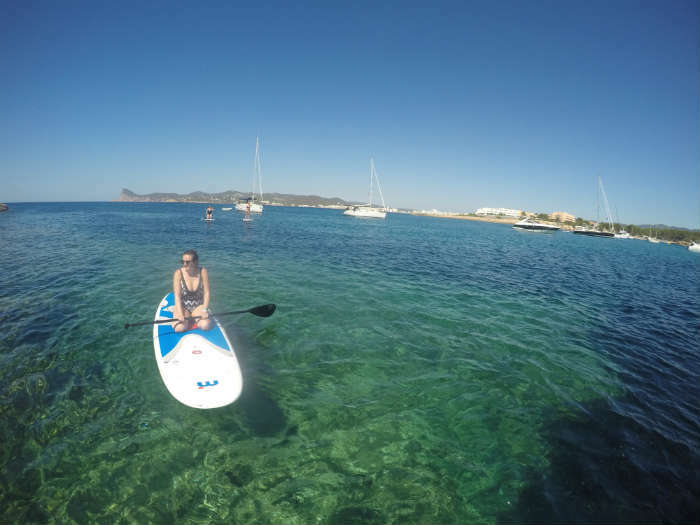 If heights aren’t your thing, keep your feet on solid ground – well, kind of, - and try out the relaxing sport of stand up paddle boarding. It may take you a while to get your balance but once you do, you’re free to explore the coast line of Ibiza and discover the coves you just can’t get to by foot or by car. For one of the most spectacular views on the island, head towards Cala d’Hort to take in the rocky, yet captivating island of Es Vedra. It’s said to be the third most magnetic place on earth, after the Bermuda Triangle and the North Pole, so don’t be surprised if you’re drawn to its beauty so much that you end up staying at the view point for an hour or two. 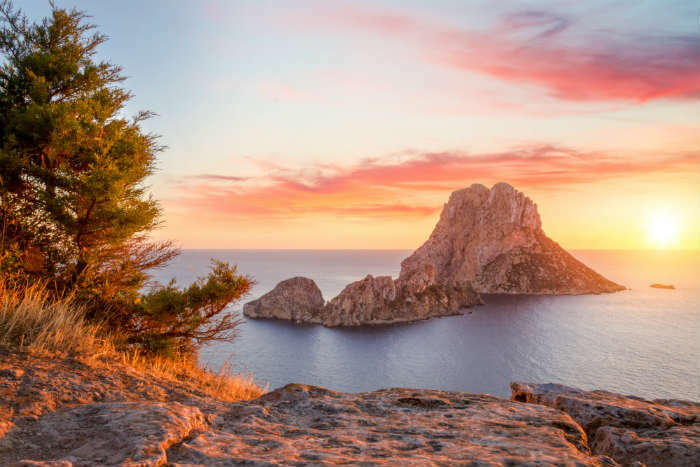 Ibiza may conjure up an image of non-stop, all-night parties, but in fact, there is a lot more to this island than the clubs. Ibiza Old Town is the perfect place to see that. 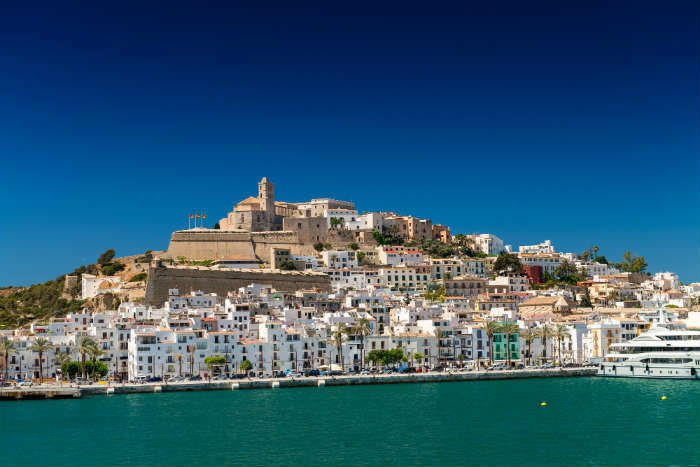 This cosmopolitan town is lively but has retained its island charm with bakeries on streets corners and cobbled, winding streets up in Dalt Vila. 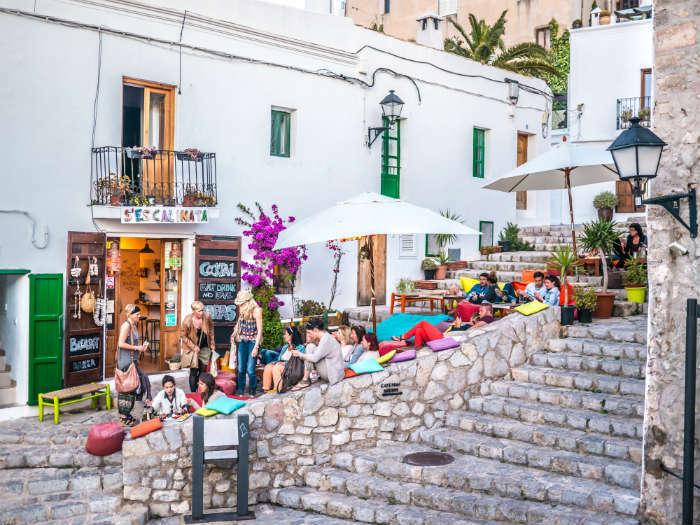 If you do manage to get to Dalt Vila, wander through one of the two entrances and climb through the narrow lanes, past little shops that are carved into the stone walls and through to the bars that perch on the hillside, providing beautiful views of the town below. S’Escalinata does some really great snacks, meals and cocktails if you’re looking for a leisurely stop on your walk around Dalt Vila. 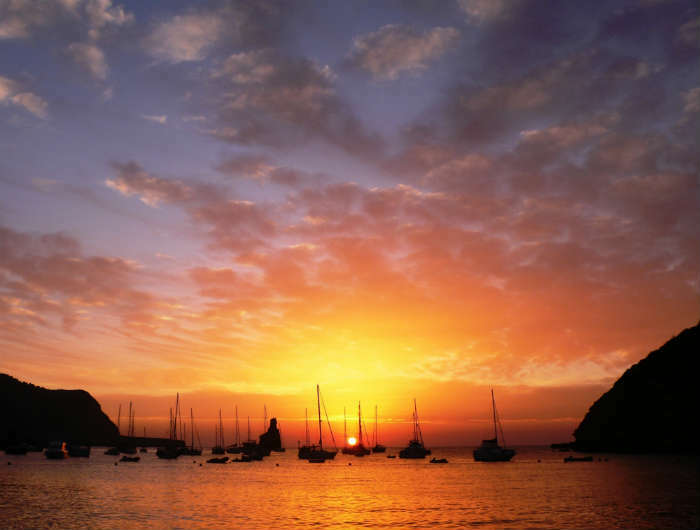 The sunsets in Ibiza are legendary, it’s practically a rite of passage for anyone on holiday here. 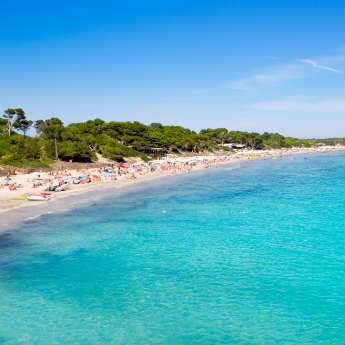 The Sunset Strip is one of the most popular places where people gather every evening to watch nature's show but Benirras beach is also a favourite with people wanting to watch the sun go down. Okay, so we couldn’t go without mentioning the incredible parties that do happen on this island. Of course there are the huge clubs like Amnesia where you can dance until the early hours but don’t forget about the pool parties. Ushuaia is one of best so make sure you spare time, and a little bit of money, to make this evening part of your Ibiza experience. 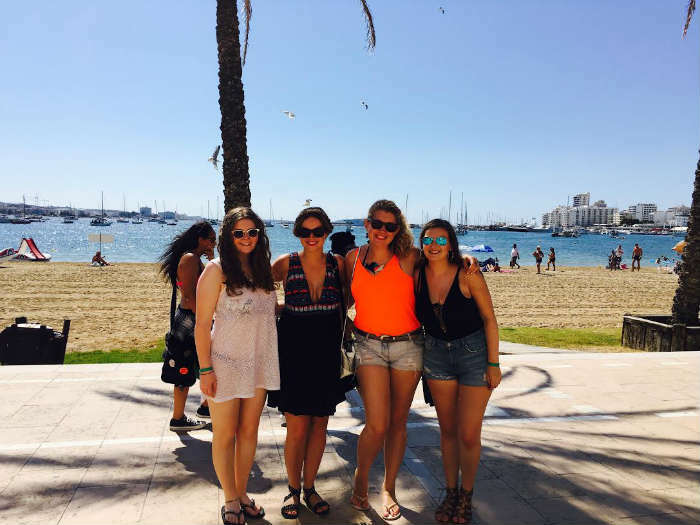 If there’s anything that about Ibiza that can give you the summer feeling, it’s enjoying the holiday with your friends. You’ll have so many laughs and experience so many things together, that you’ll be forever bonded by the White Isle. And if fun times with your best pals or your family isn’t enough of a reason to come to Ibiza, hopefully sun, sea and sand are! Have you been to Ibiza before? What did you think of it and do you want to go again? Let us know in the comments below!